With our Advanced Security System, all of your alarm signals are transmitted to our Central Monitoring Station over the cellular network eliminating the threat of having your telephone lines cut. It’s also great for families who only use mobile phones and don’t have a landline. 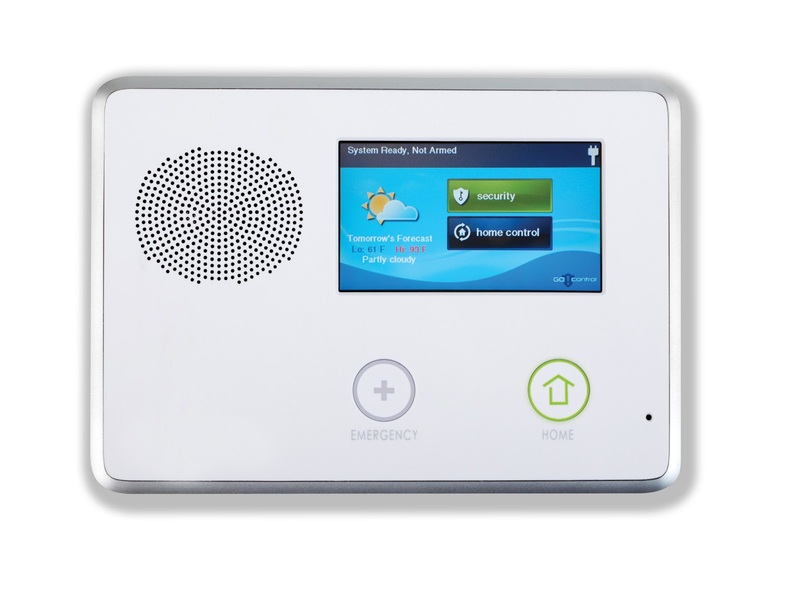 This system uses our Wireless Interactive Monitoring service which includes a mobile app so you can see your alarm system’s status or turn it on or off right from your smartphone, virtually anywhere in the world. For larger homes additional security and fire protection can be added to the basic system. Call for a free on-site security review. * Discounted price requires new 36 month customer agreement at $39.99 per month paid by credit card, debit card, or electronic check. Subject to wireless coverage. Also available with no long-term contract at $499.99.